Guest Post: Author Cora Ramos Travels Her Own Path To Inspiration. What’s Yours? Lately I’ve been thinking about the inspiration for The Good Neighbor, because I now know, from experience, that’s what readers want to know. I’ve realized that this new novel sprung from several seeds, not just one. Today, author Cora Ramos shares with us her inspiring sources of inspiration. Please welcome Cora Ramos to WFW and tell us — what was your path to inspiration for one of your books or stories? What Is The Path To Inspiration? Just as there are plotters and pantsers, and writers who use Scrivener and those that must use pen/pencil and paper, so too we all find inspiration into our stories in different ways. There is no one path nor is it the same for every book. For me, it is through the senses that my work is brought into form; a painting, a song, a smell, the feel of a silk scarf or in the case of my first book, a déjà vu moment when all the sensory details came together in one poignant moment of time that changed me forever. It started on a trip to the Yucatan, Mexico and a visit to the ruins of a little known complex of pyramids called Coba, most of which are yet to be excavated and restored. In one déjà vu moment, the pyramid came alive and my senses tapped into some reservoir within me that sensed there were certain places I could access in the pyramid. I followed the intuition of the moment and found a room in the center. I felt like I knew things, and smelled the past of a Mayan life there. There were feelings that confused me but when I got home after the trip, it stewed in my brain until one day when I had to quick–write a story for a teacher writing in-service. I remembered that experience and wrote it out. Soon after, I visited a private writing class that a friend of mine took me to. I wrote out the scene and the teacher encouraged me to keep writing and join her class. Then I had to come up with a story. I wracked my brain for a plot and when it wouldn’t come, I took out paint and paper and did a quick painted a shamanic woman dancing around a fire. The story started to form in my mind and motivated me to start writing even though I had no idea where it would go—yeah a pantser. 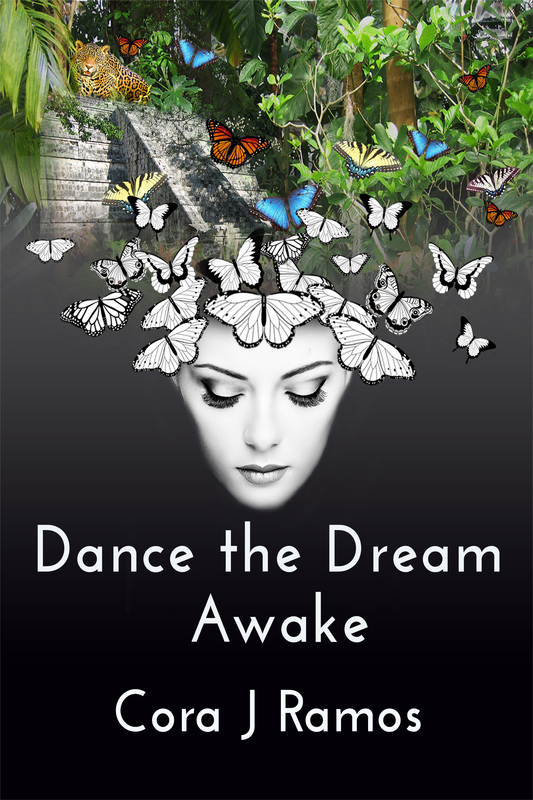 That began the long journey of learning how to write while plotting out a story that is now published with Black Opal Books, Dance the Dream Awake. Many of the experiences I had on that journey to Mexico were woven into the story. My second novel, Haiku Dance, came about in a surprising way. I was writing a sequel to my first book, in the viewpoint of the male character. I have a samurai sword that inspired me to choose a Japanese past life. The paranormal element in my stories is past lives, and this past life would be in Japan, 980 A.D. in the Heian Era. That era is one of the jewels in the history of Japan, marked by the first novels written by women—the pillow books of Japan, The Tale of Genji, written by Murasaki Shikibu, being the most famous. There is an element of letting go (which is why I can’t be a plotter in the beginning) and feeling your way through to the story to the moment of inspiration. It can come from anywhere but for me it is through the sensory details I seek out wherever I go, or some sensory element remembered in a moment of reverie. Cora J. Ramos is an award winning author of short stories of mystery and suspense that straddle the edge-whether that edge is the paranormal, a deadly decision or the place where science ends and magic resides. A collection of her stories can be found in the anthology,Valley Fever, Where Murder is Contagious; stories set in the San Joaquin Valley of California. 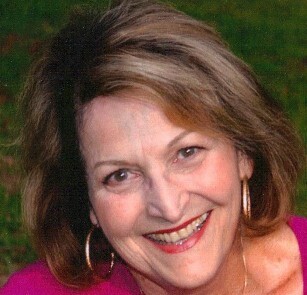 She is the author of DANCE THE DREAM AWAKE, a present day romantic suspense with a captivating Mayan past life. Her newest novel, HAIKU DANCE is awaiting publication this year—a spicy historical romance of a samurai and a courtier in the Emperor’s court of ancient Heian Japan, 980 A.D. at the time when the Tales of Genji, Sarashina Diary and The Pillow Book of Sei Shonagon were written.